What a bargin! Anti Fog was excellent and the sponge edge still intact. Will be using them again next year! 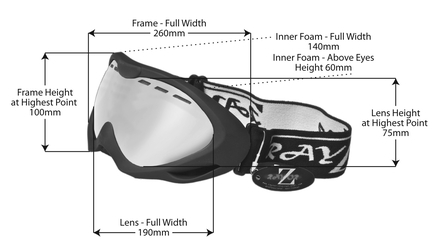 RayZor Black Framed Goggles With an Anti Fog Clear Amber Light Enhancing Vented Double Lens.